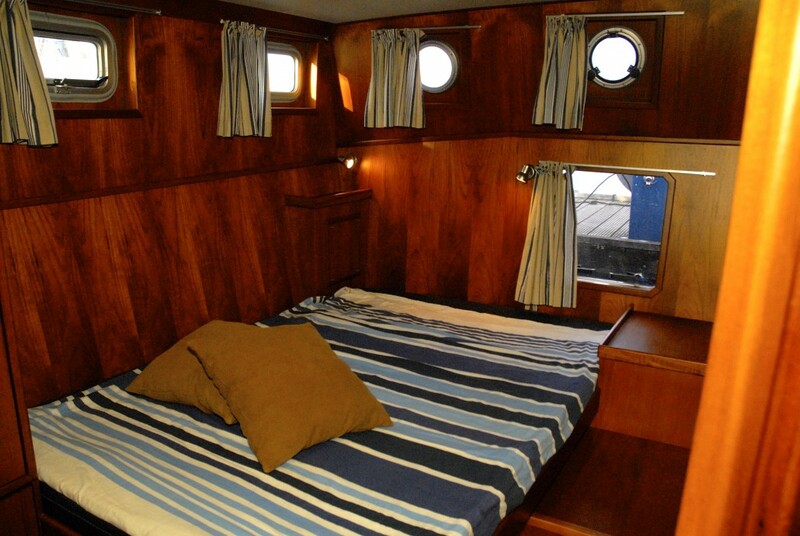 bedrooms with a double bed, two toilets and two showers, which ensures maximum privacy. 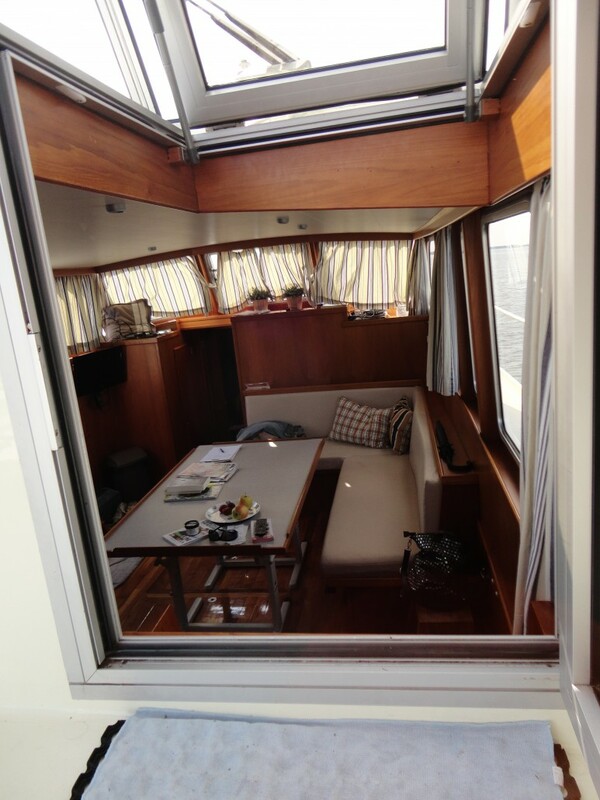 The central kitchen in the lounge has a great view! 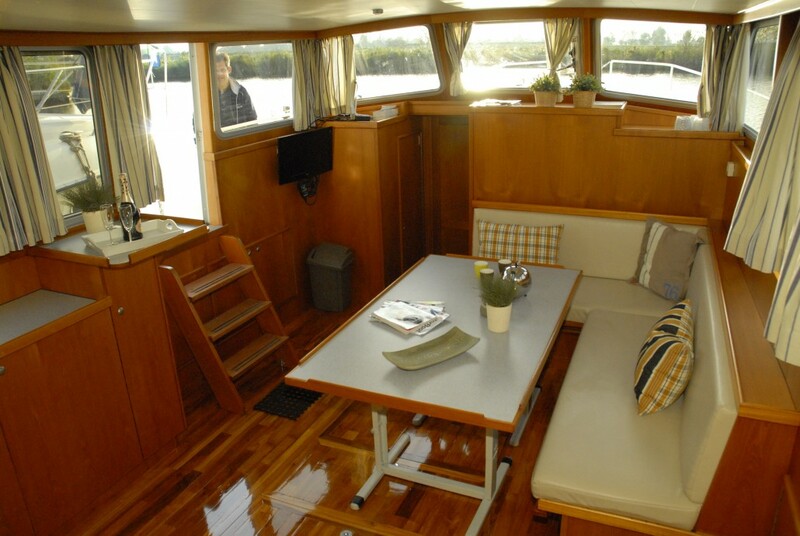 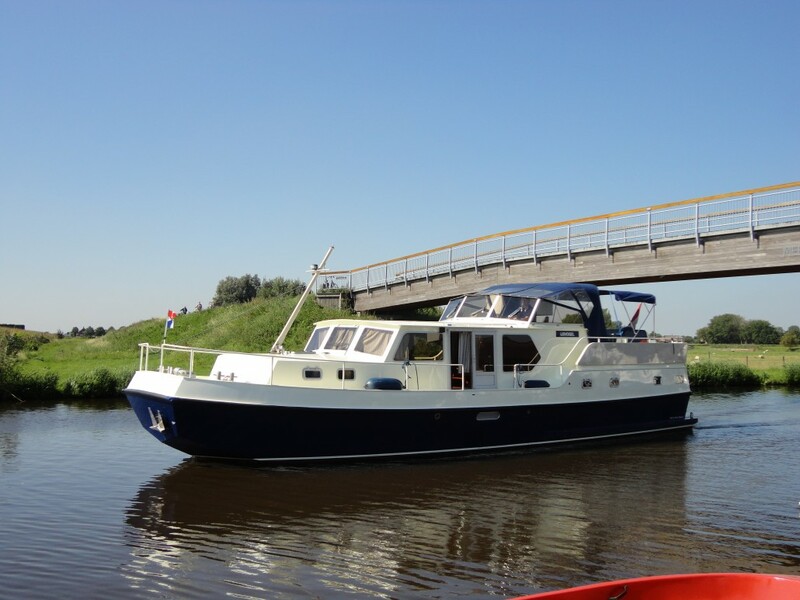 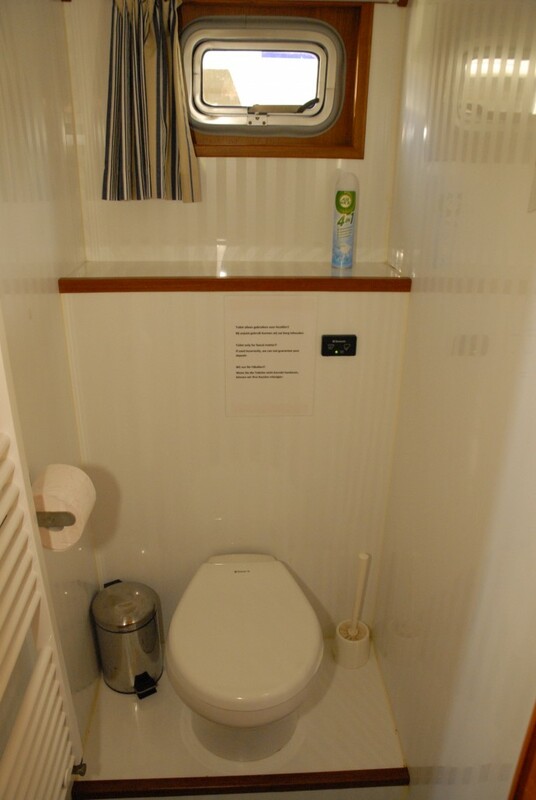 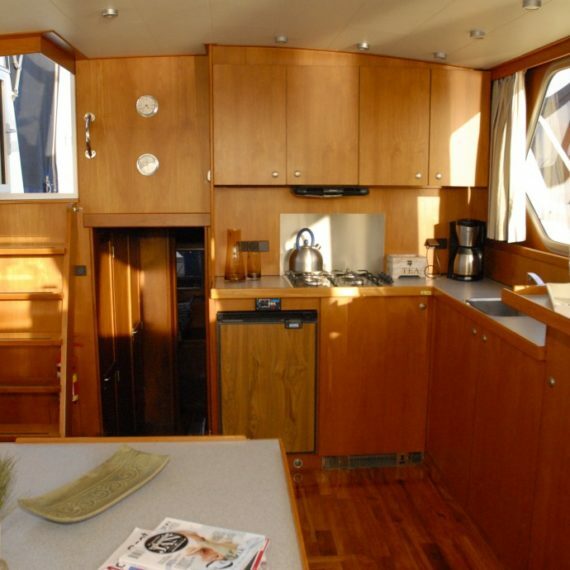 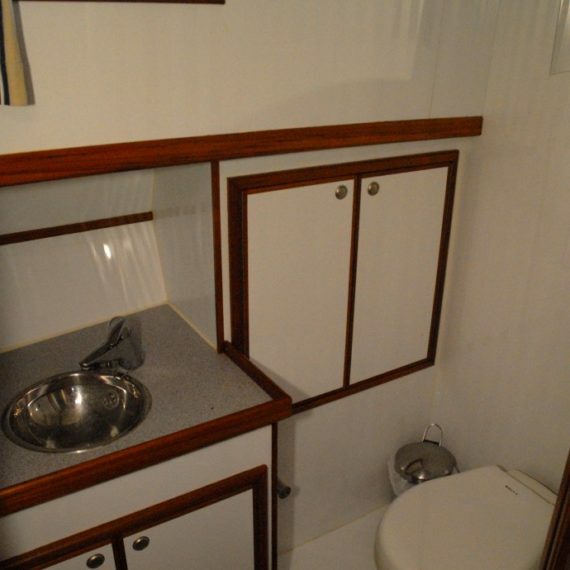 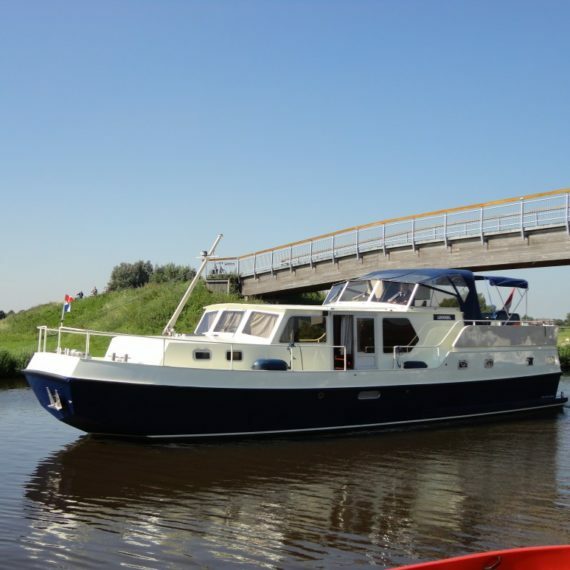 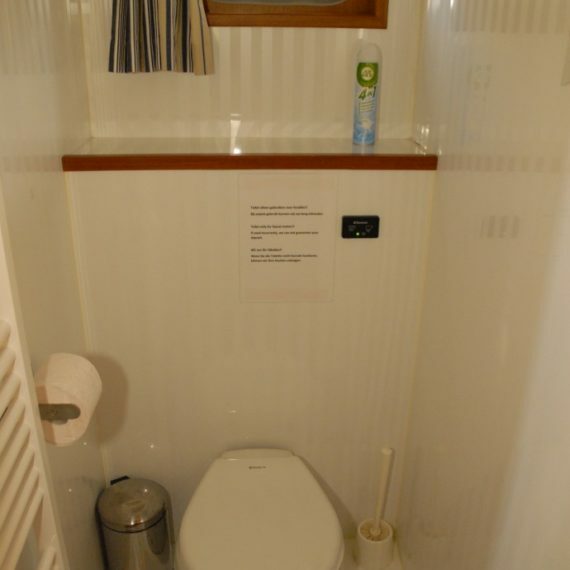 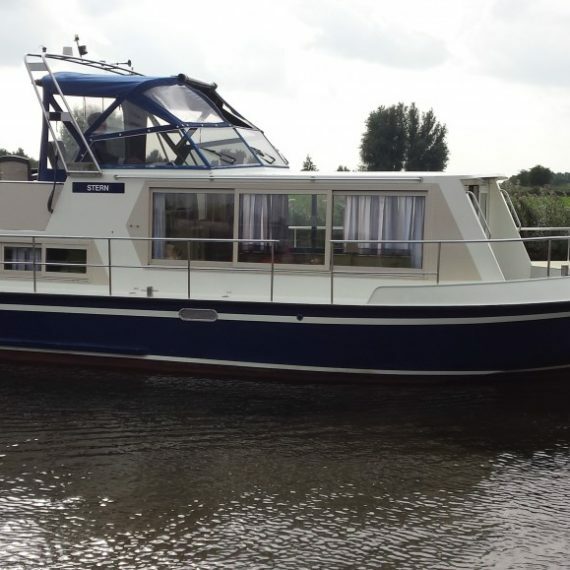 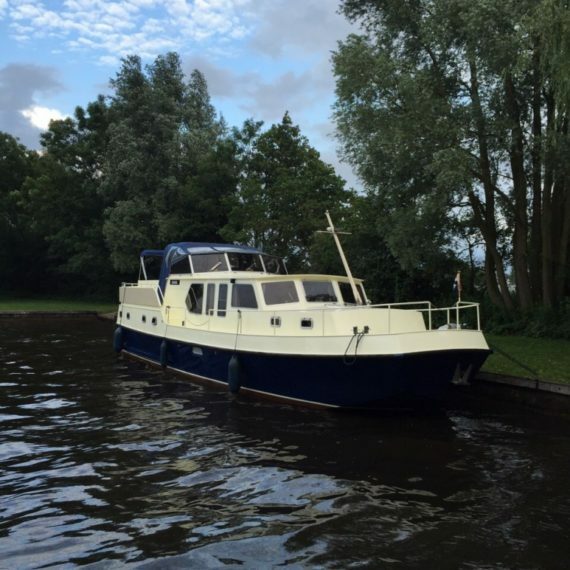 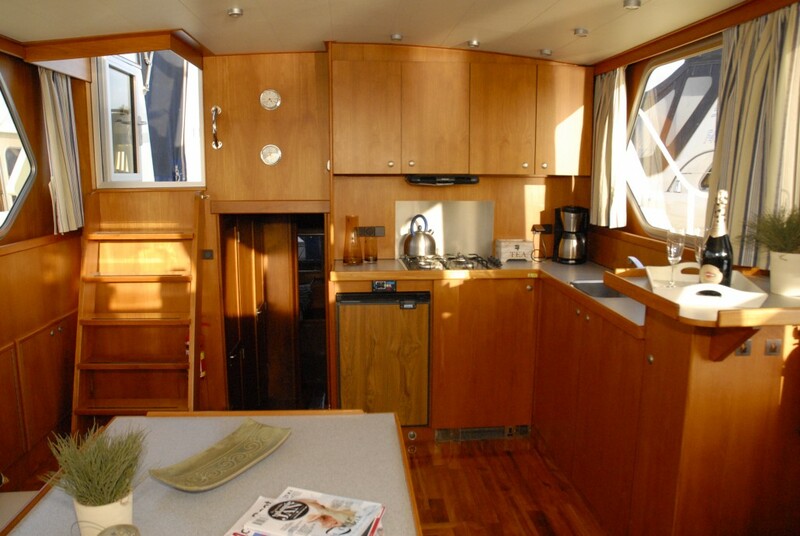 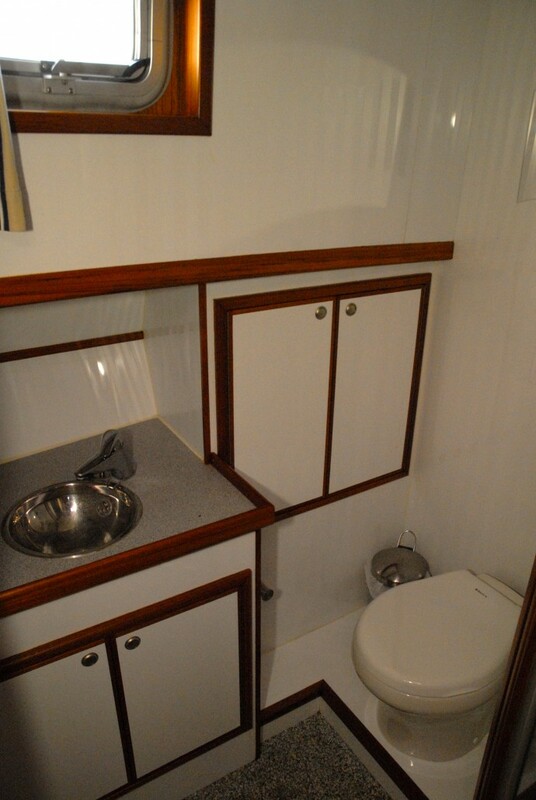 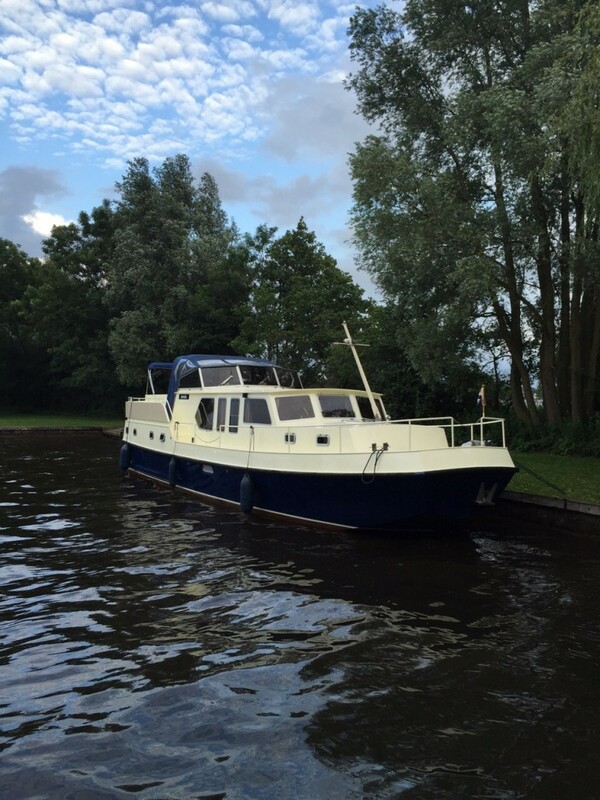 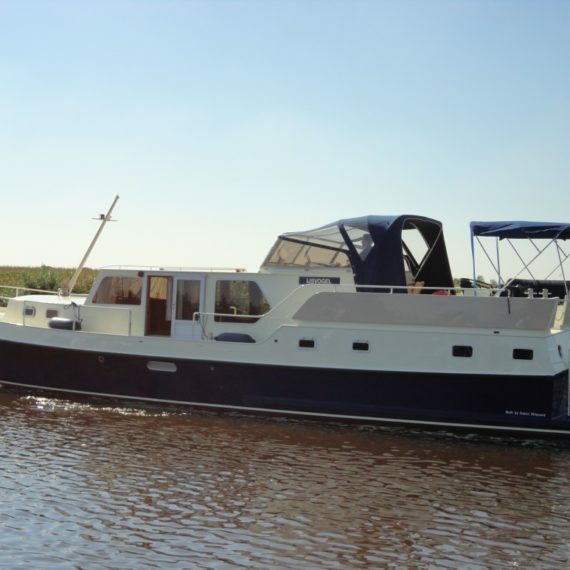 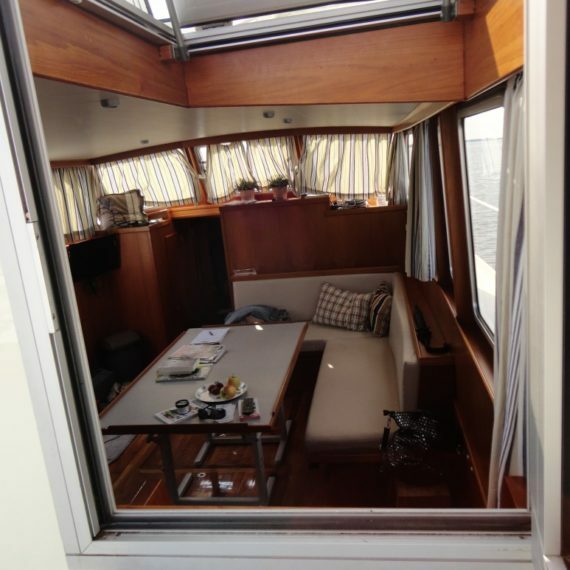 The spacious covered aft deck with integrated corner sofa has space for 10 people. 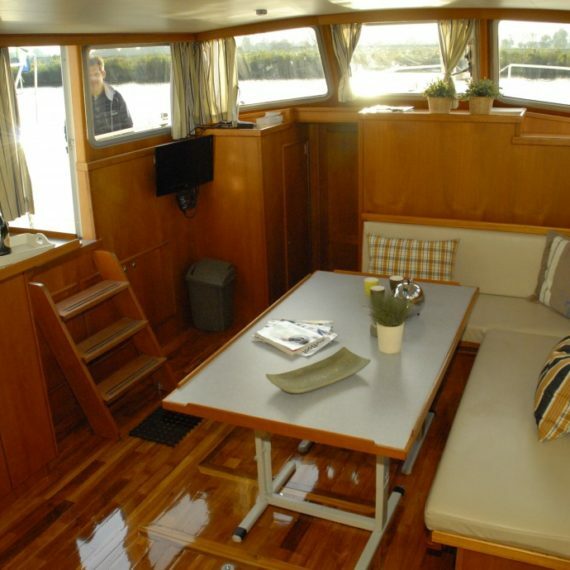 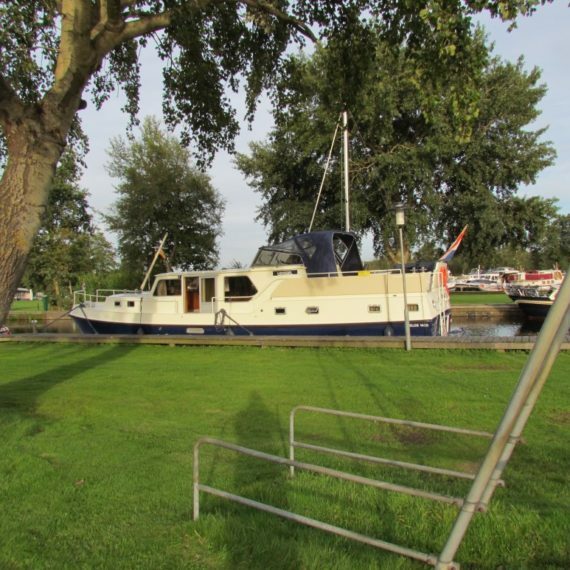 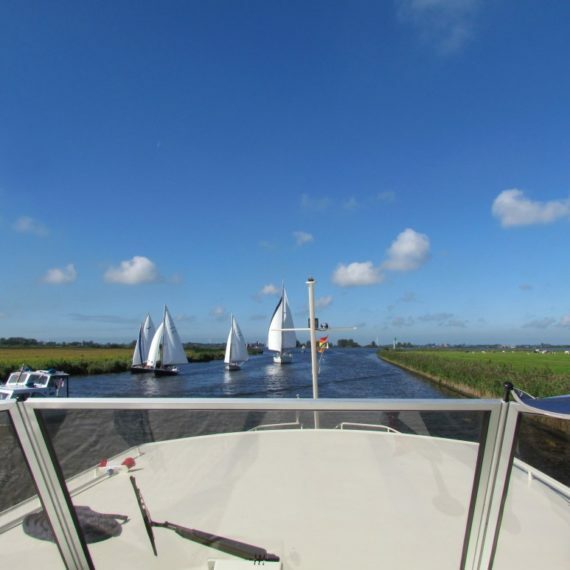 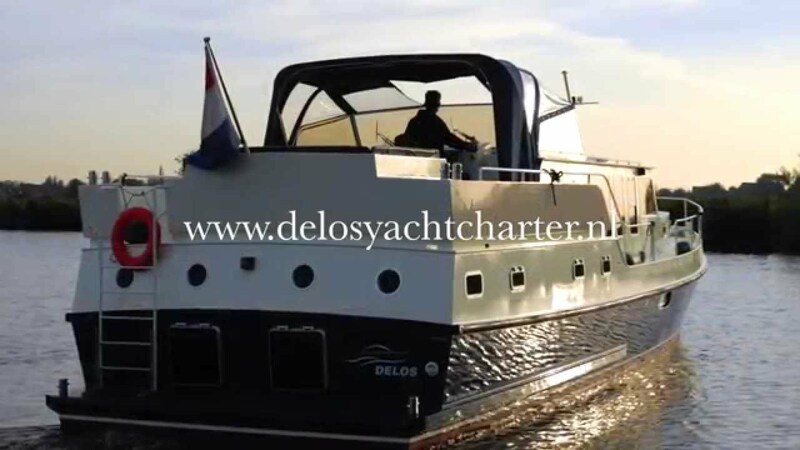 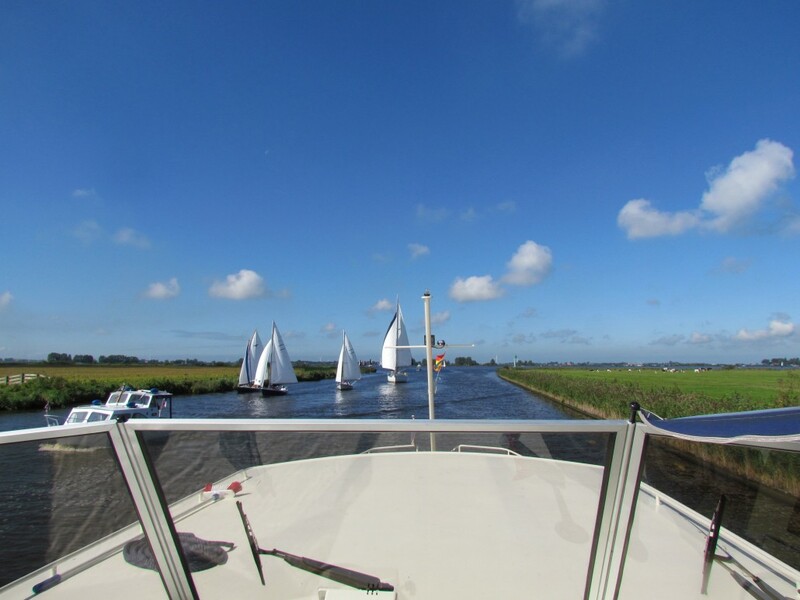 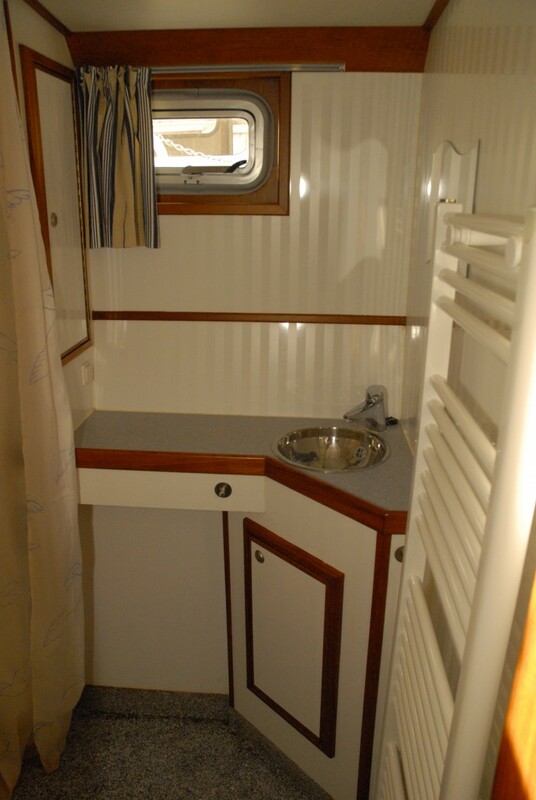 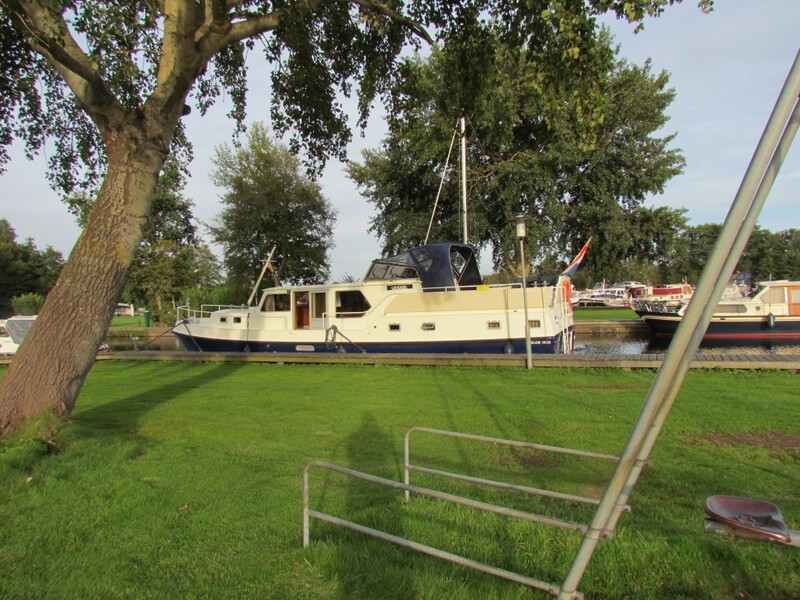 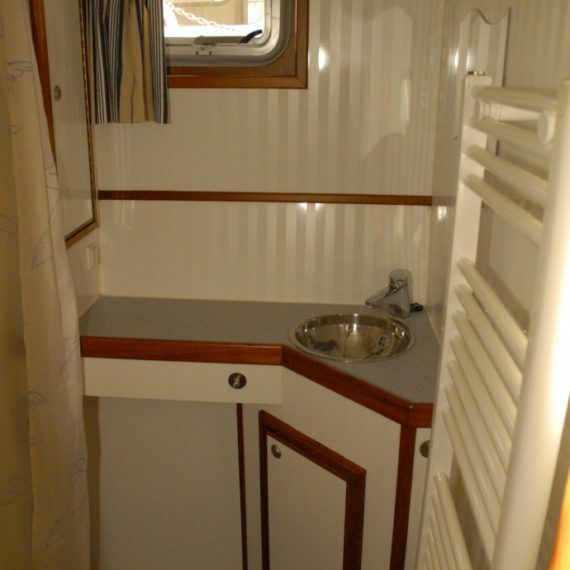 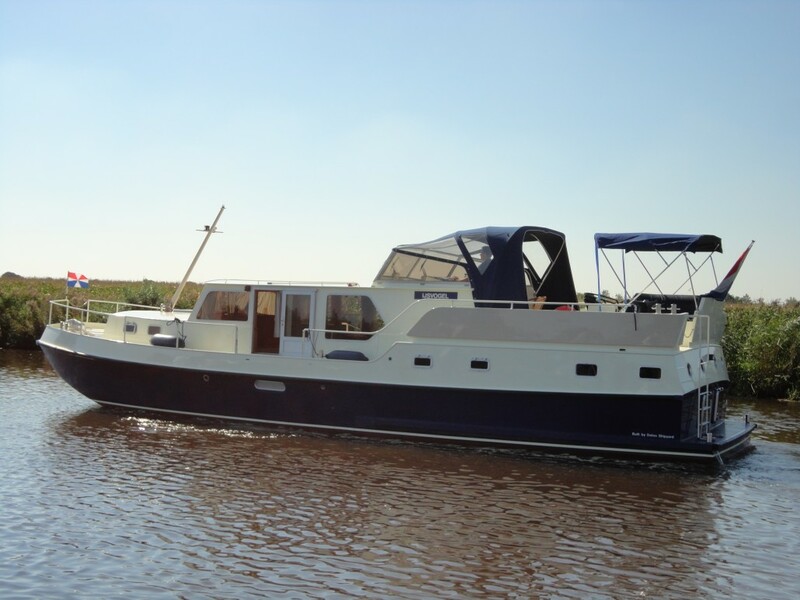 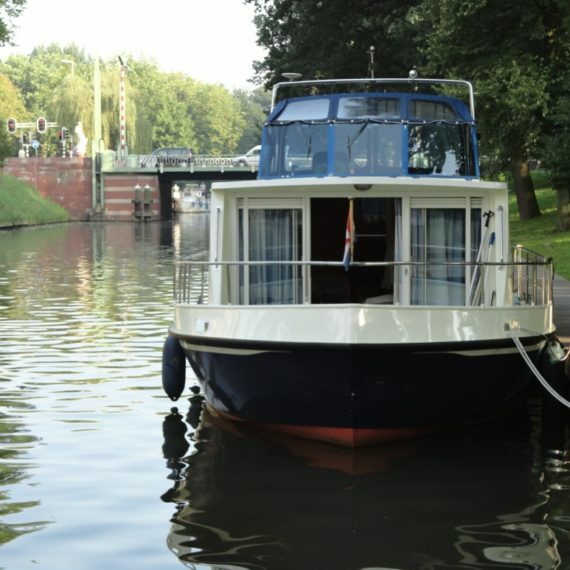 Our flagship is ideal for several families or groups. 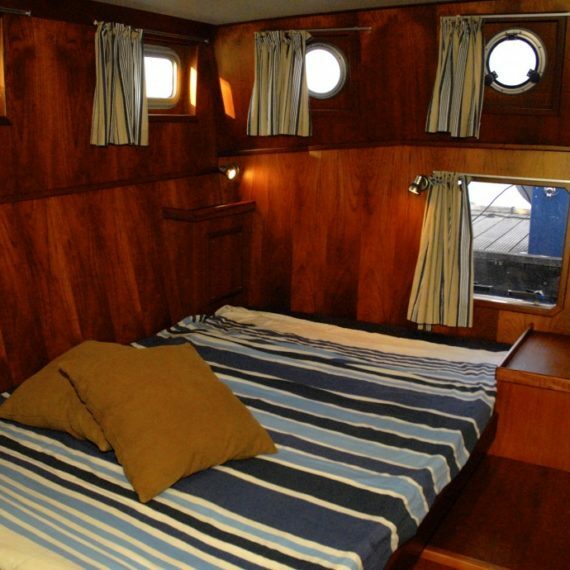 The ship is equipped with no less than 5 double beds!